So I have to say that admittedly the timing for me starting this blog was not great. I had every intention of getting lots of reading in and doing regular posts. But then the Summer Holidays happened and with that all my great plans for posting went out the window. I now have my five year old at home with me every day and with him being a boy, he has energy in bucket loads. So my days have been taken up with organising activities, making the most of the sun (when we get it), arranging play dates and basically being a chauffeur and personal entertainer for said five year old. So with this being Ireland and rain being inevitable, I had to come up with a plan to keep both of us happy when cooped up inside. There is only so much I can take of Junior Monopoly, Fireman Sam hoses and ladders and jumping around pretending to be a Ninja. So out came the colouring books. Yes …. move over kids- adult colouring books have become all the rage this past year and are here to stay. Luckily for me, Dylan absolutely adores art and can spend hours on end colouring in. There is something so satisfying about deciding on various shades to use and watching these images come to life. I am also part of a Facebook Colouring Group. In this group, members get the opportunity to share their finished pictures. It is a fantastic forum for getting ideas and I find it very inspiring to go on there. The great thing too is that you don’t have to be an artist or brilliant at drawing. I’m just doing them in order because I’m so bad at decisions! This is such a good idea as an activity to do alongside your son, I love it! Gorgeous picture. 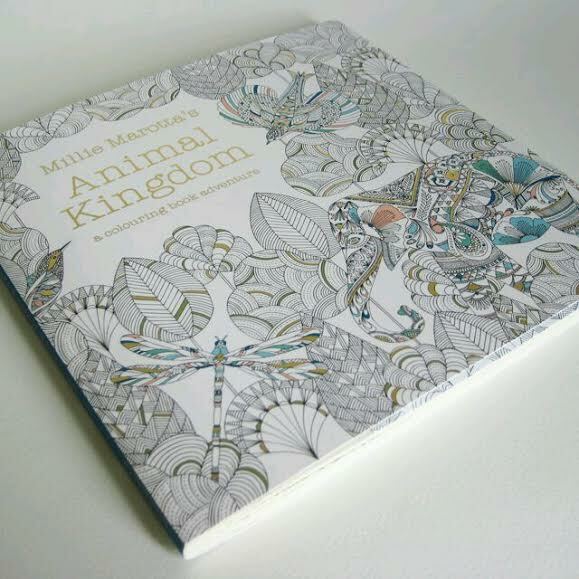 I love how this colouring book craze is taking bookstores by storm. I do my colouring with my mum when she visits, it’s such a pleasant way to pass the time. I have this book Nicola it’s great, I bought it for the children in school but decided I needed it much more than them. I love it!!! So calming!!!! Hey, that is really pretty! Hmm, I need to dig more about this colouring for adults business. It sounds relaxing, from what you wrote. You should check it out. 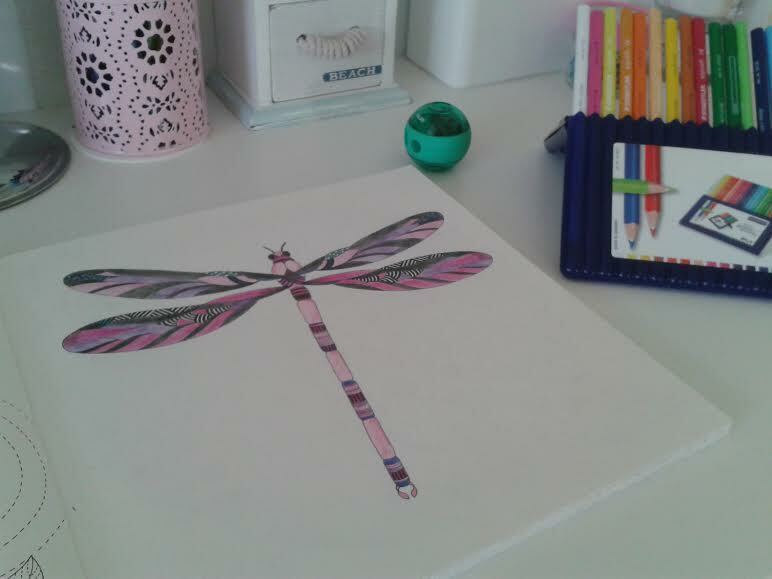 All you need is one colouring book and a set of good quality pencils to get started. Did you notice colouring book are on sale on Amazon.co.uk? 60% off, don’t miss it! Ooohh, must go have a look on Amazon right now !! !